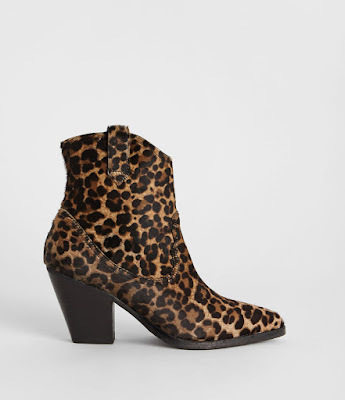 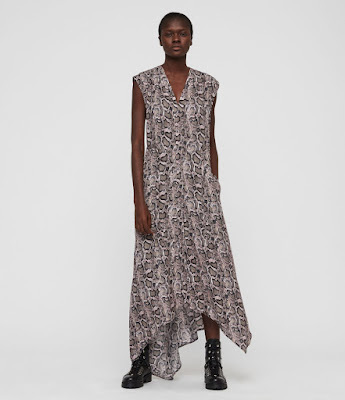 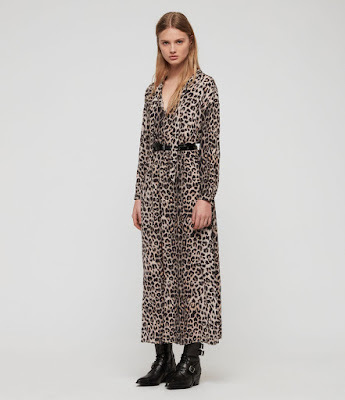 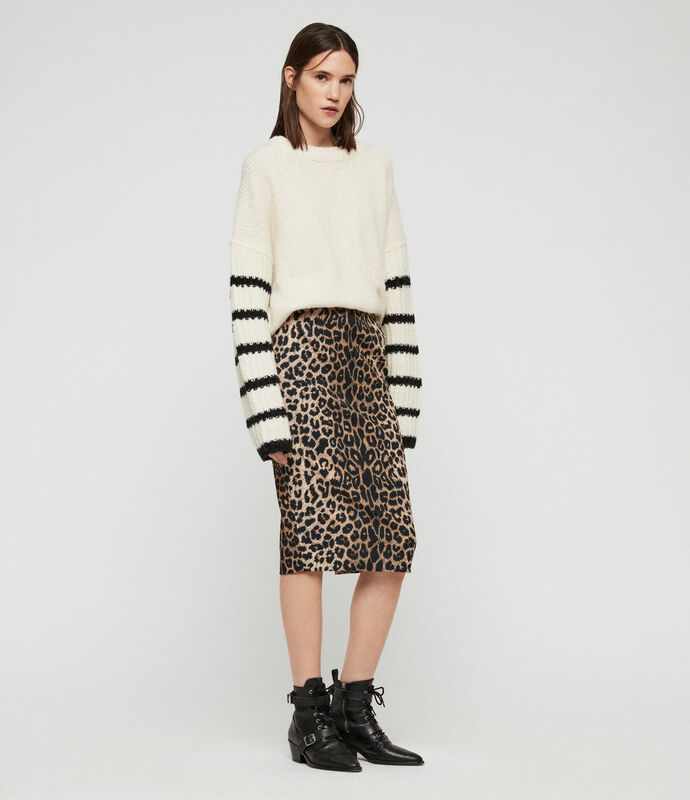 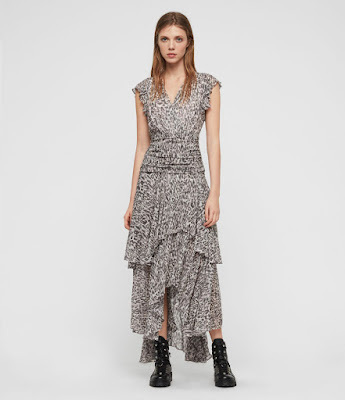 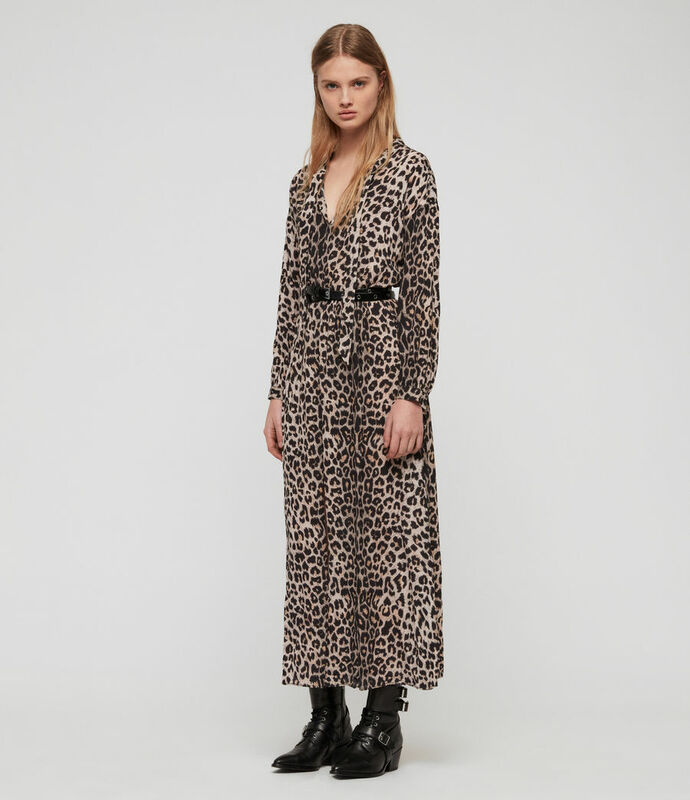 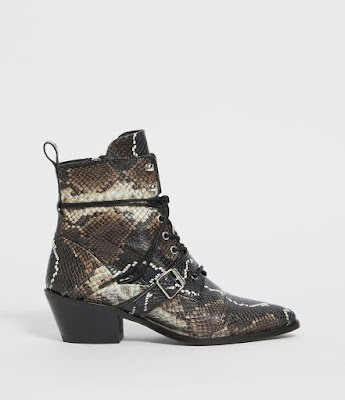 Who can resist some animal print, it’s the wardrobe neutral with style, this season All Saints has a wide variety and variation of animal prints from fabulous snake boots with a pointed toe to floaty midi dresses which will work night or day. 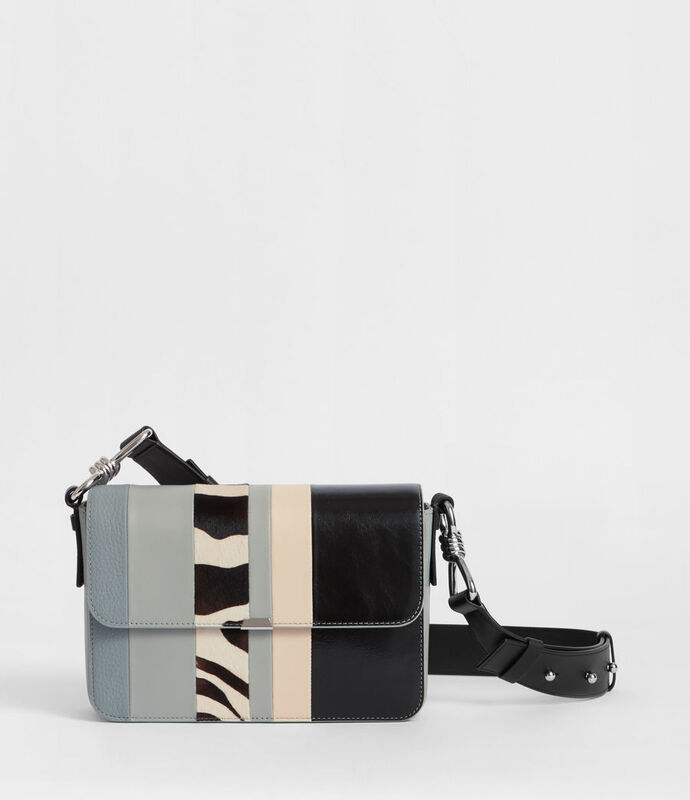 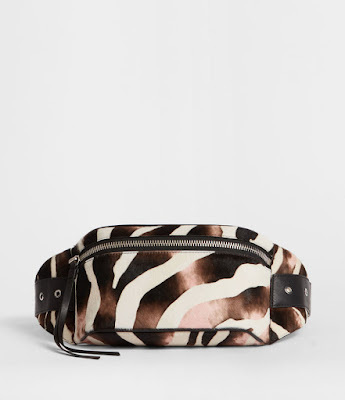 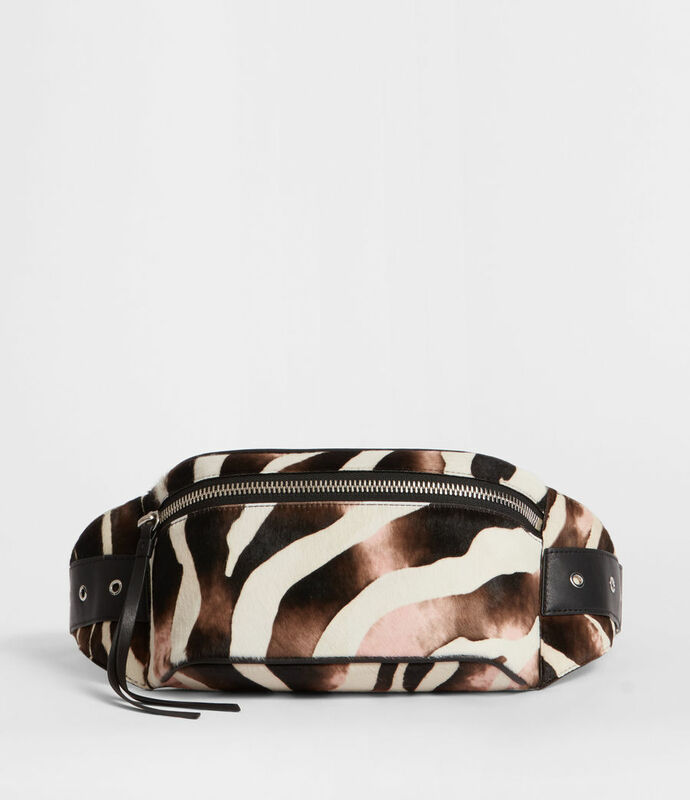 Going hands-free is easy with our Captain Zebra Bumbag - style around your waist with the adjustable strap. Handmade from calf hair with industrial metal eyelets as finishers. Western silhouettes are our favourite. 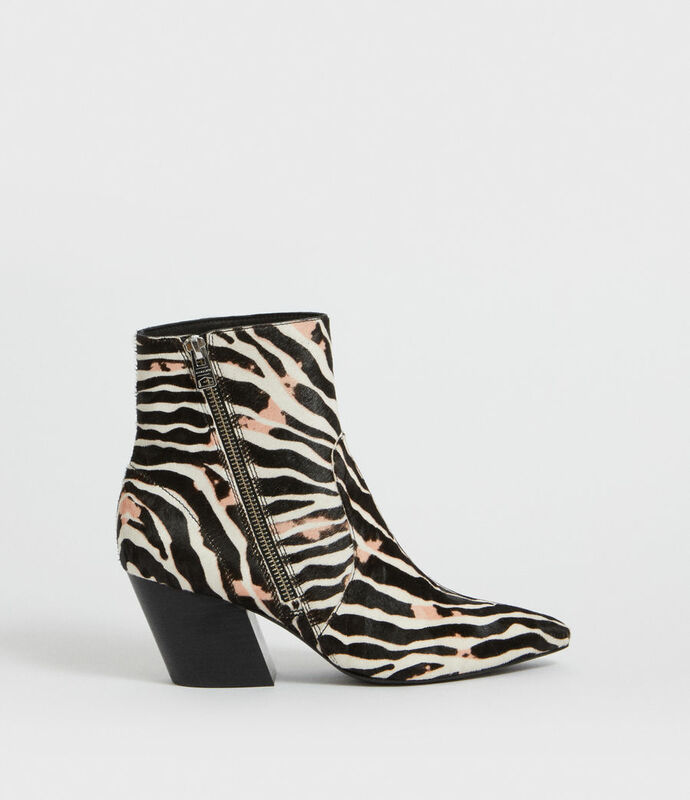 The Aster Boot features an industrial metal zip against a stand-out bleached, zebra printed body. 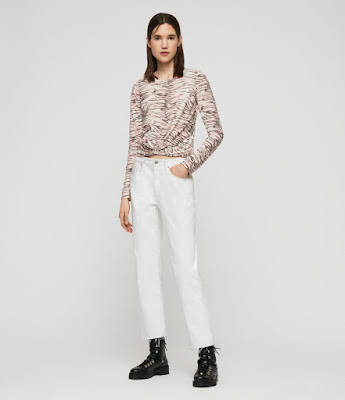 The Tygers Carme T-Shirt is crafted from a cotton blend in a pale pink tiger print. 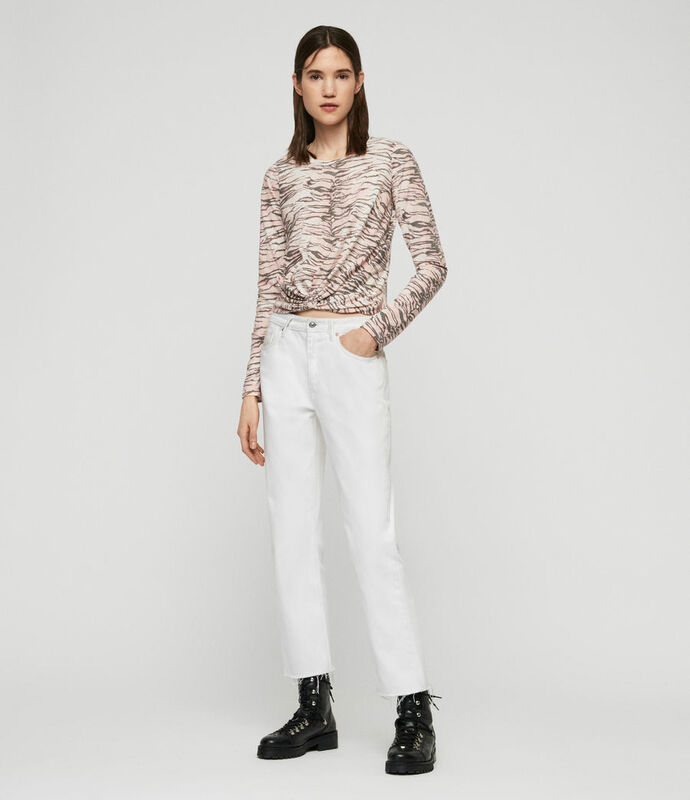 Knot detailing to the front complements the cropped silhouette.